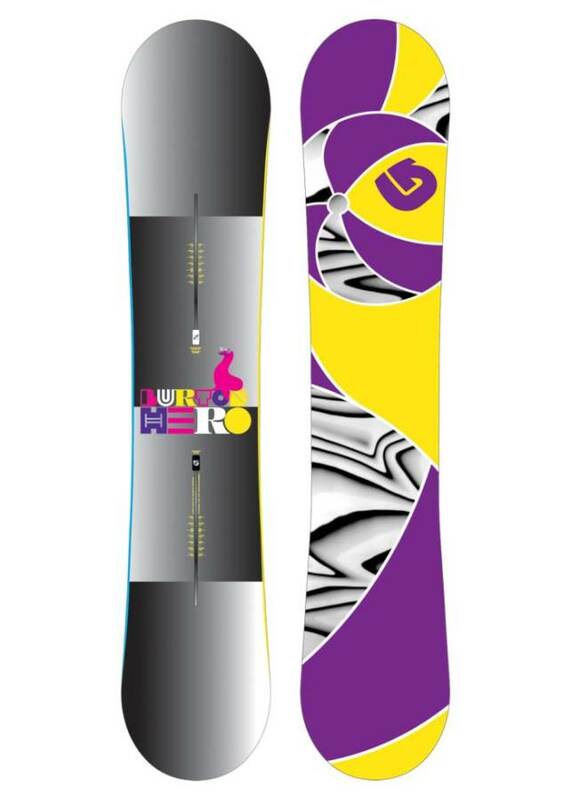 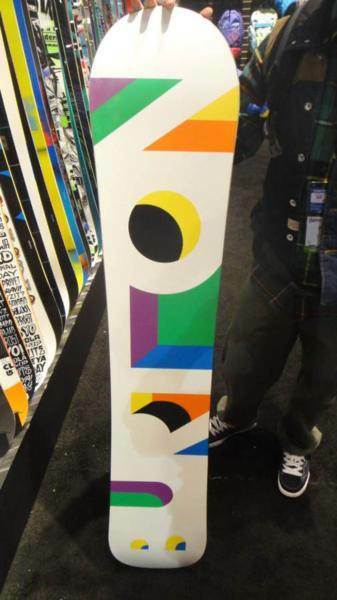 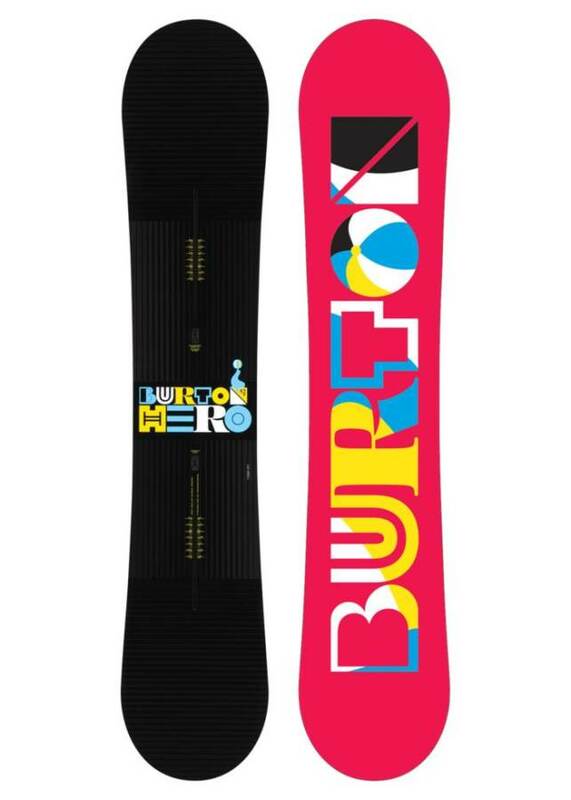 From 2010-2011 the Burton Hero remained similar. 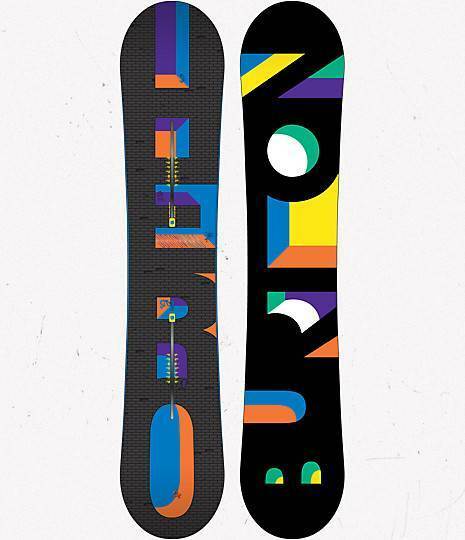 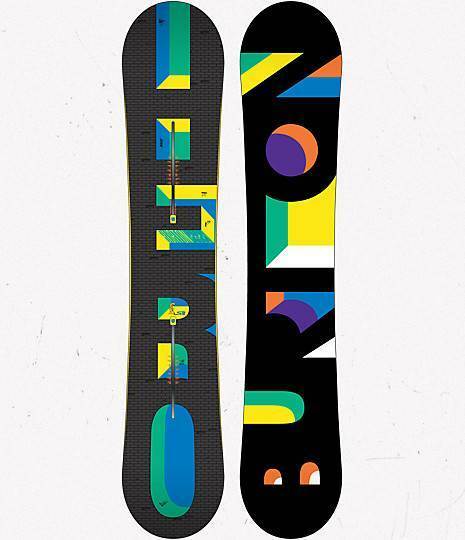 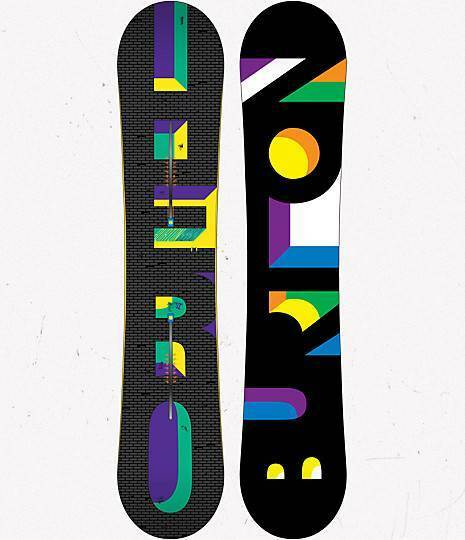 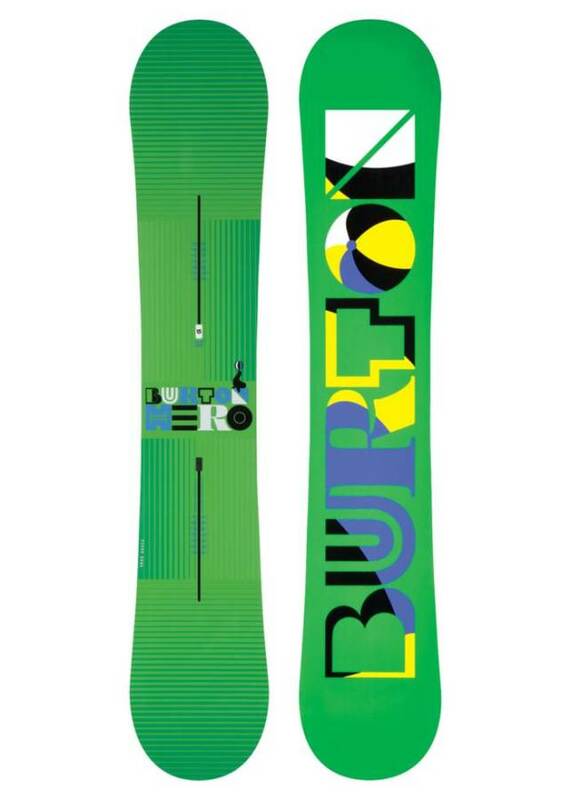 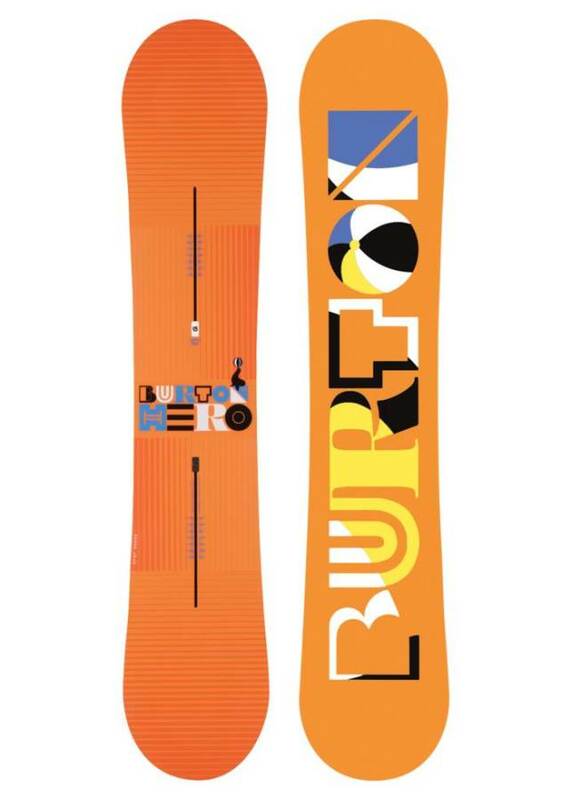 The 2012 Burton Hero worked on pop and fine-tuning the park aspects of the ride in with their “Squeezebox” tech. It improved the ride a bit over 2011 but it didn’t change the ride like pairing up with the 2012 Malavita EST’s with “Hinge Tech”. 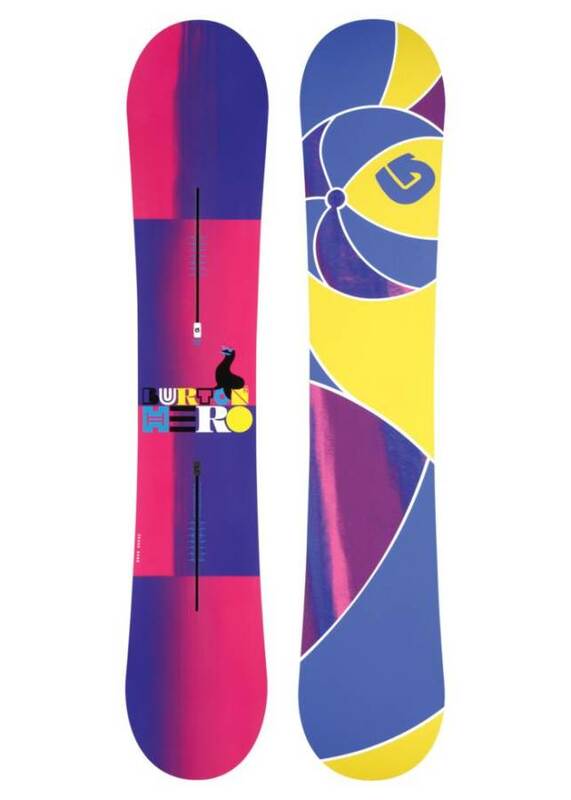 The EST Malavitas took the board from a poppy board to a super poppy board. 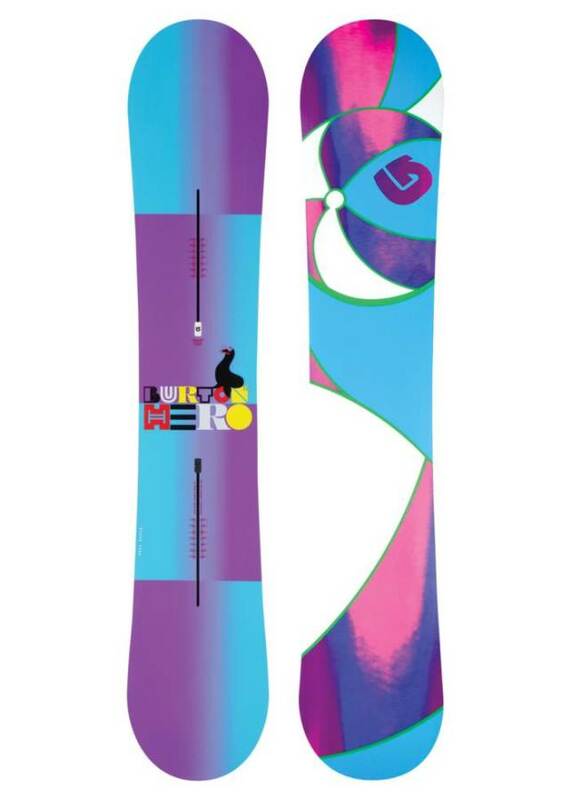 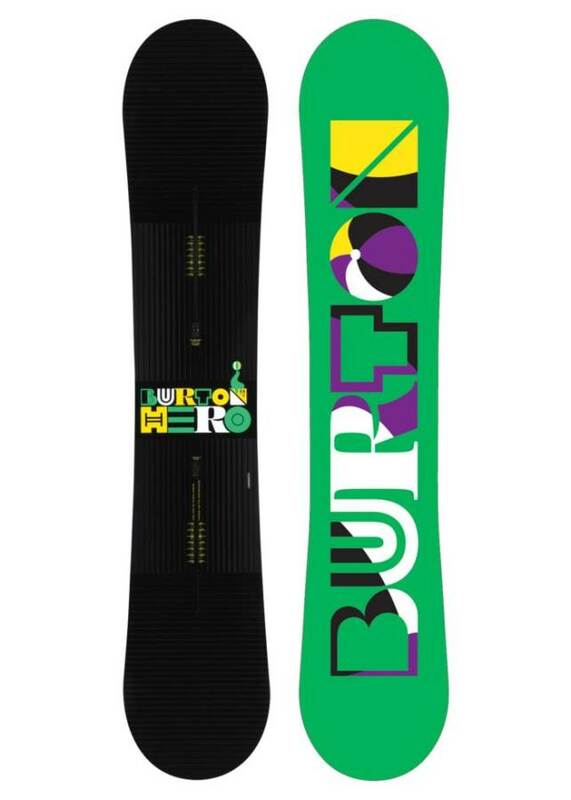 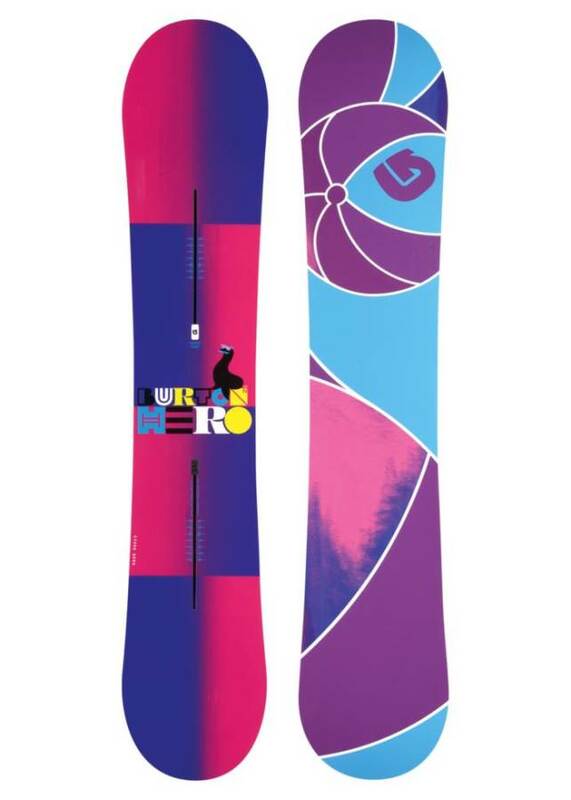 For 2013 Burton changed the name of the Hero the Burton Super Hero but it’s pretty much the same as the Hero. 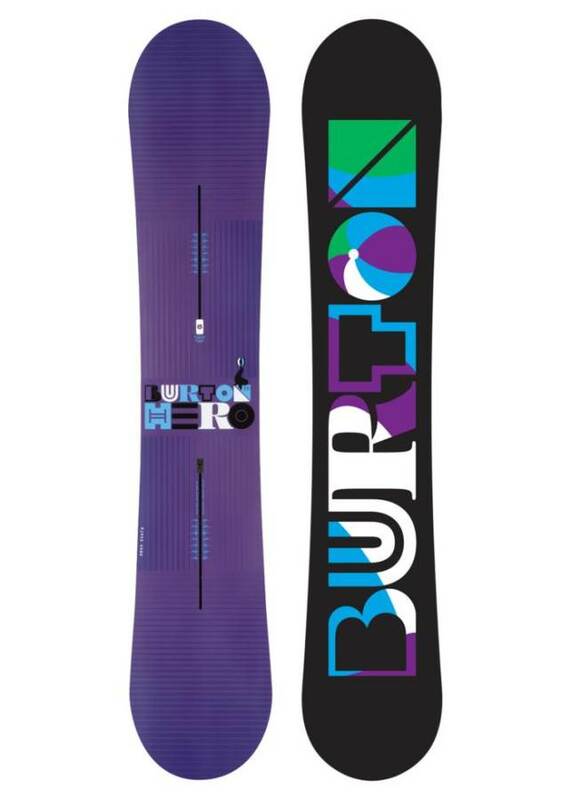 The Burton Hero has the same Frostbite Edges that most of the Burton Rocker or Hybrid rocker snowboards have to increase edge hold. 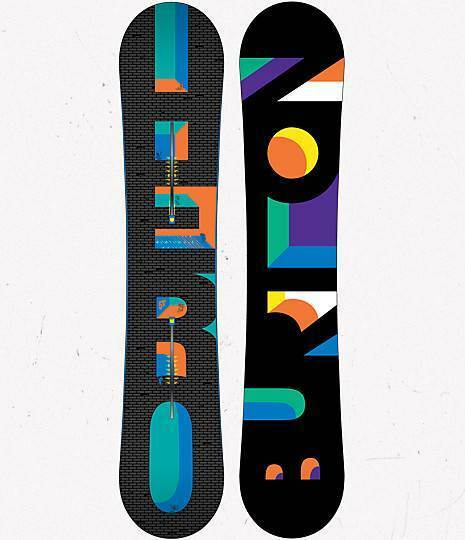 It’s better than no extension between the feet but lacks the edge hold that many rocker snowboards have. 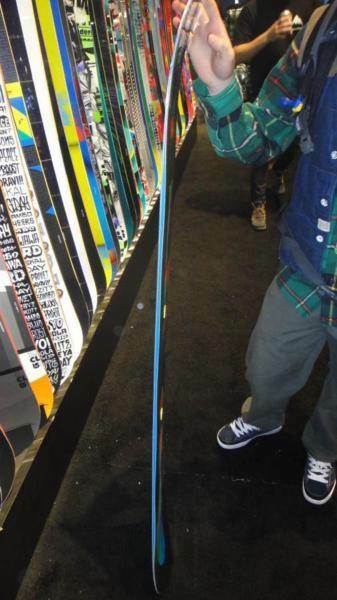 We even feel the edge hold here is on the lower side of average so it makes the board much more friendly in good conditions and almost sketchy in the hard pack to ice. 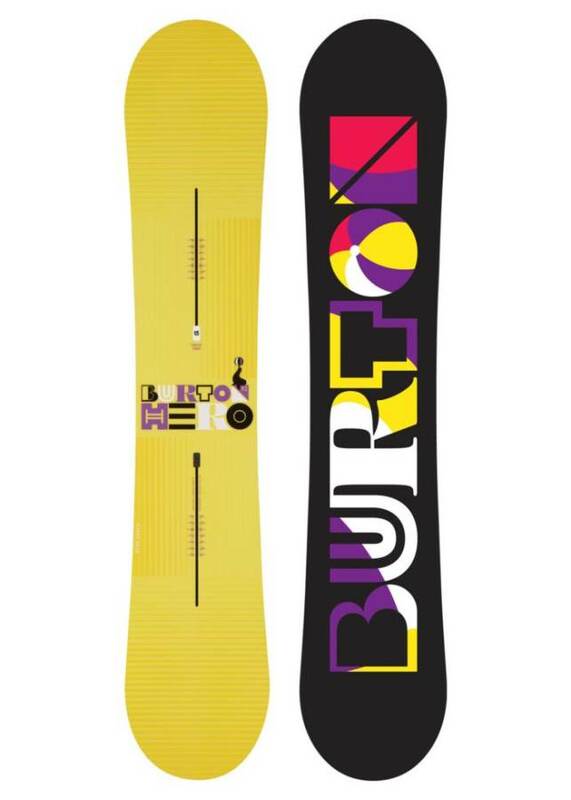 Despite the edge hold, the Burton Hero is another Twin-like board from Burton that excels in the park. 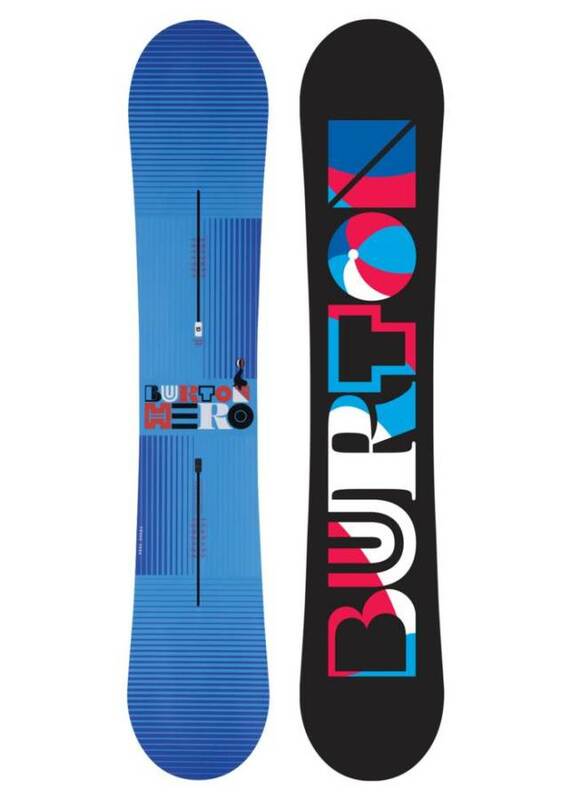 Its pretty poppy, very buttery and easy to ride switch. It has a natural ability to slide effortlessly with just about any obstacle in the jib park. 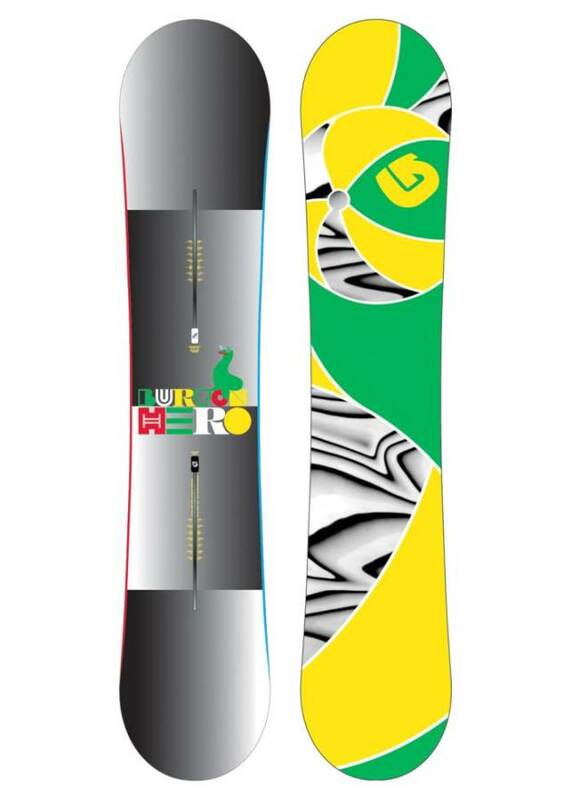 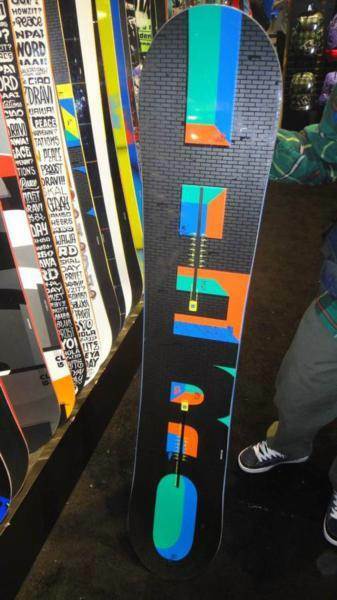 The Hero is a very similar board to the Burton Burton Joystick in shape and riding style however it’s a little softer and has a more spoon-like nose to make the Hero a better board when riding the jib park. 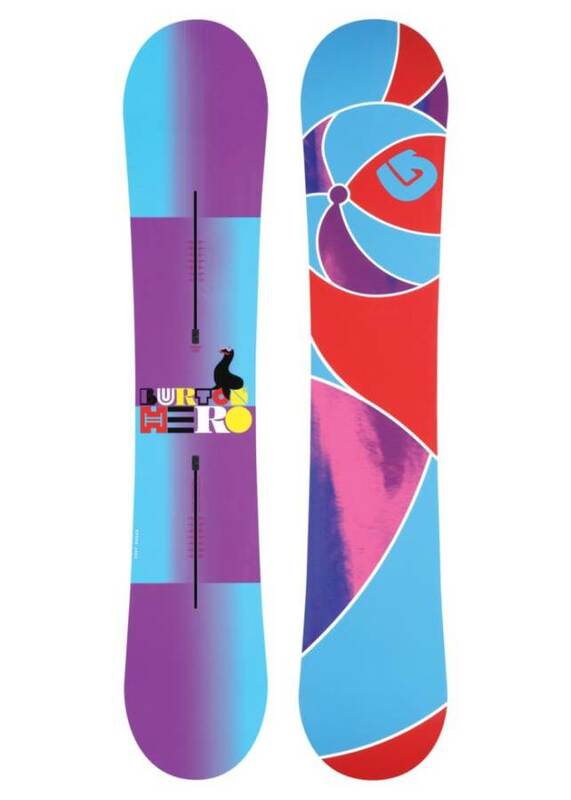 So if you are jib focused, small and live in the park the Hero might work for you. 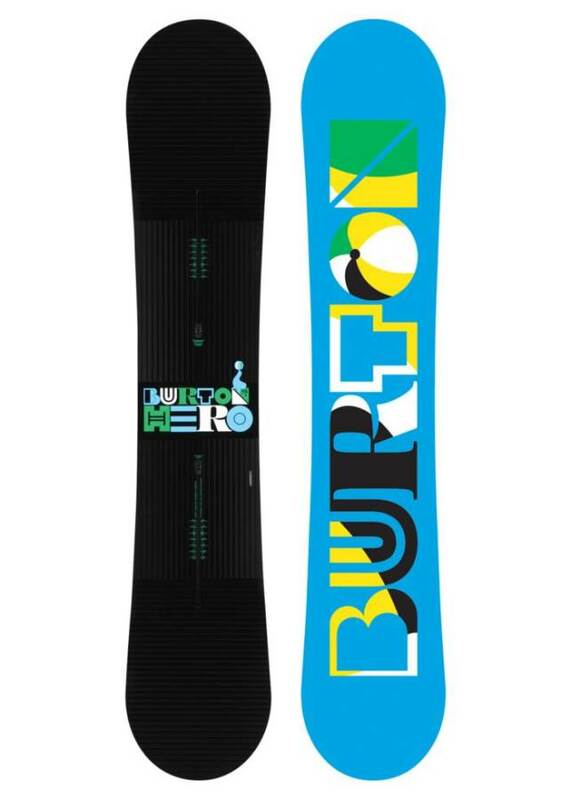 We try to get as many images of the Burton Hero, but forgive us if they're not all there.